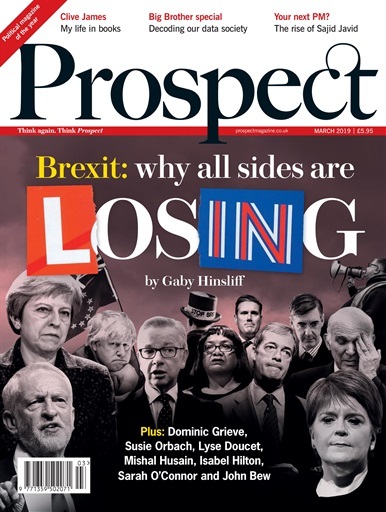 Prospect has established itself as the must-read title for those with a keen interest in politics, history, economics, philosophy, science, literature and the arts. 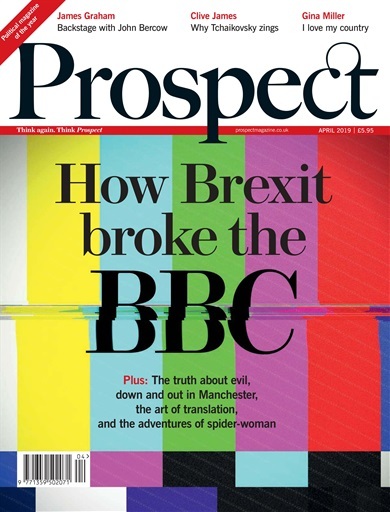 Prospect drives intelligent debate, tackling the big challenges confronting society through rigorous analysis and fine writing. 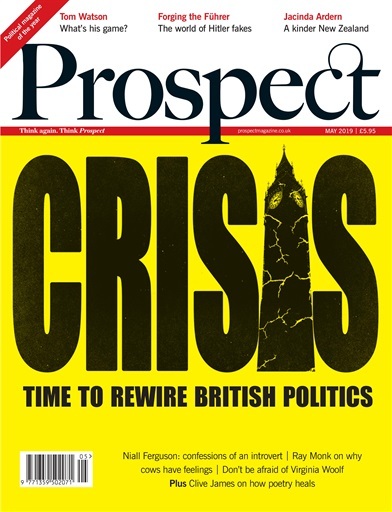 Prospect provides cutting-edge comment and editorial regarding current affairs and cultural debate—all totally free from any political bias and offering in-depth intellectual comment and international perspective. We cover areas and topics of world concern, before they even become a concern. Our stories, articles and features are always informative and thought-provoking. You may not always agree with what we’re saying—but you can be sure it will consistently raise great debate and challenge current thinking. But, don’t take our word for it. Why not try it and see what all the fuss is about?